The pregnant woman has a “tooth ache.” But what the doctors find in her mouth is her biggest nightmare! 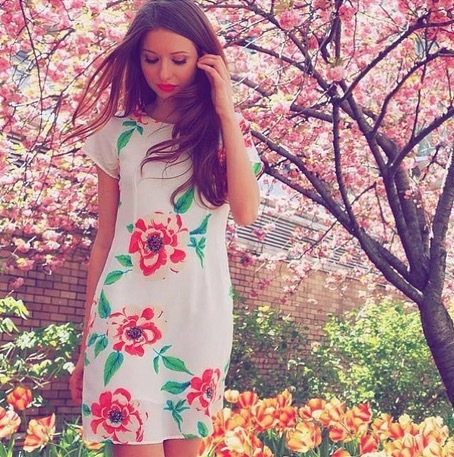 The Canadian model Elizaveta Bulokhoba lives a life that only others dream of: since she has been 17 she has jetted around the world, graced the front pages of magazines while strutting her stuff in breathtaking robes over the runway. To make her life just that bit more perfect, the 24-year-old native Lithuanian decides to have her first baby with her boyfriend Roman. But then she receives a message that shatters her entire world into a thousand pieces. 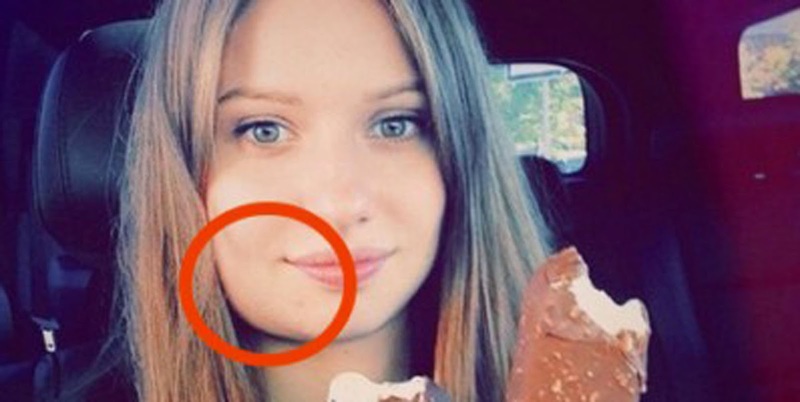 Since a couple of months the beautiful model-turned-mother has had excruciating pain and severe swelling in her jaw. But last October she receives the shocking diagnosis: Elizaveta is suffering from a rare form of bone cancer. During a 16-hour operation, 95% of her jaw is removed from her body and the bones are reconstructed. 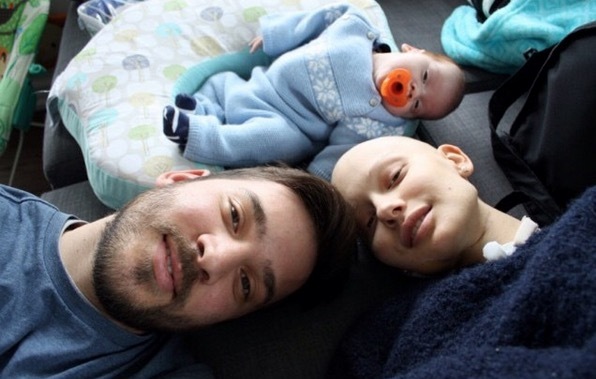 But to begin with the lifesaving chemotherapy, the doctors demand the worst possible from the soon-to-be mother: Elizaveta must abort her unborn baby. The young pair stands before a harrowing decision, but the chemotherapy is Elizaveta’s only chance for survival. “The baby was very active and I often talked to him in my belly,” remembers the young woman of the likely darkest moments of her life. But Elizaveta’s jaw did not heal as planned and the doctor’s delayed the chemotherapy due to complications. The delay is a indescribable gift for the model: 48 hours before the planned abortion date, the doctors deliver her baby into this world: 10 weeks to early, but still alive. 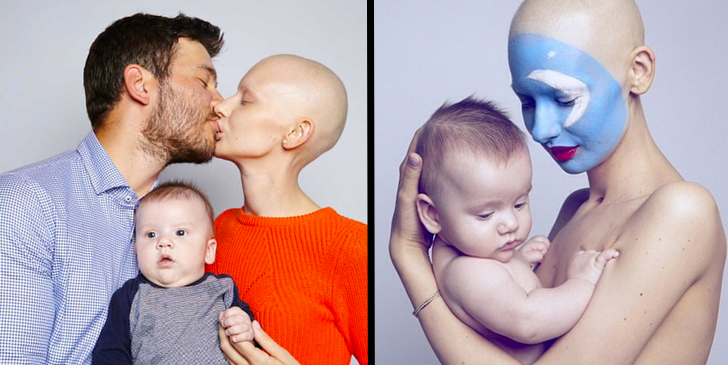 Her son Valentin is a true miracle and helps the 24-year-old to survive the treatment: “He saved my life!” And even though the model lost all her hair, her body ravaged with scars from operations, she has never felt more beautiful. The pictures from her first photoshoot after her treatment are spreading around the world like a wildfire. “When you love yourself, nothing can destroy you, not even cancer,” posits the as of now 25-year-old. “All of your flaws are perfect for you. The scars, the hairless body. All that reminds you of how stroke you are when you beat cancer. 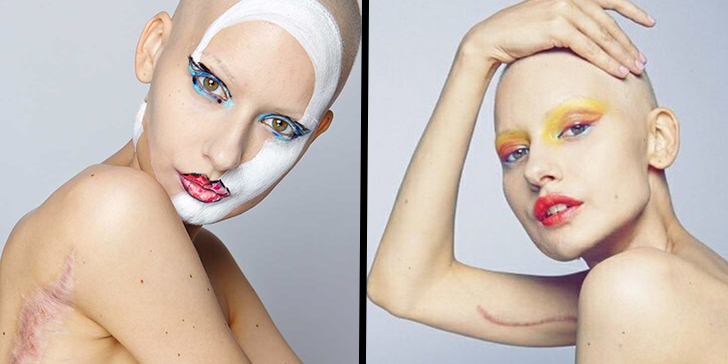 I feel beautiful so I am beautiful.” The model survivor wants to show others with her breathtaking photos to find their own definition of beauty.